Crisis & Reputation Management: Do you have it? 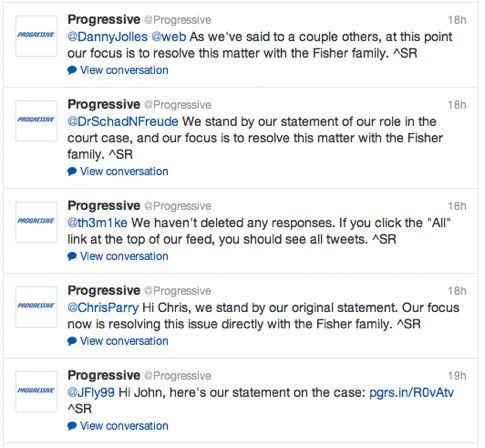 Recently Progressive Insurance has gone under fire of public scrutiny. Matt Fisher posted on his Tumblr account about his sister recently passing from a car crash she was involved in back in 2010. His sister, Katie, was killed by a driver who ran a red light.